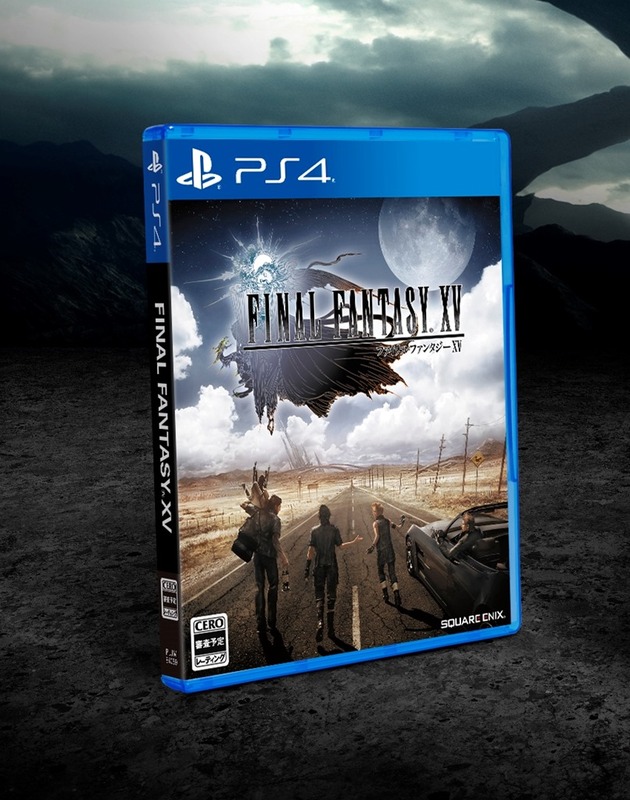 PlayStation Asia recently revealed the different Editions, for Final Fantasy XV, that will be available to Asia. 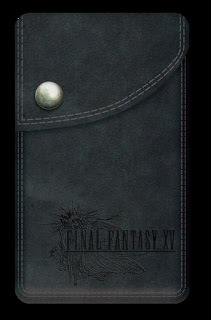 Whichever edition you choose, if you make your pre-order at PlayStation Authorised Dealer or at the Sony Store, you should get a Limited Edition FFXV Leather Pouch as a pre-order bonus. 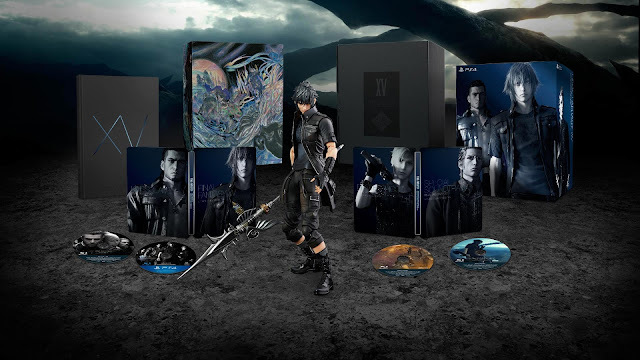 On a side note, I ever pre-ordered at a Sony Store and on release date, was informed that they didn't get any stocks for the game. So I would suggest to make your pre-order at a game store, to be safe. 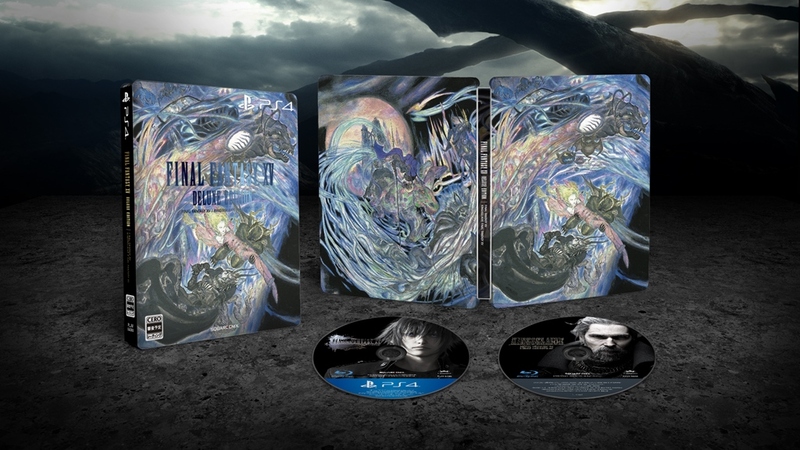 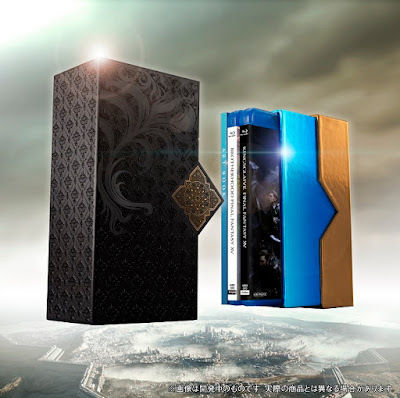 If you are unable to secure the Collector's Edition and you would like to get the Final Fantasy XV films, you can check out the Final Fantasy XV Film Collections Box that is also up for pre-order.